Keiryn Wright-Meyer won Bronze in Melbourne at the GTA no gi tournament in Melbourne. 2 gals and 2 medals, including Erika Ledster getting the first junior medal for Maromba South. 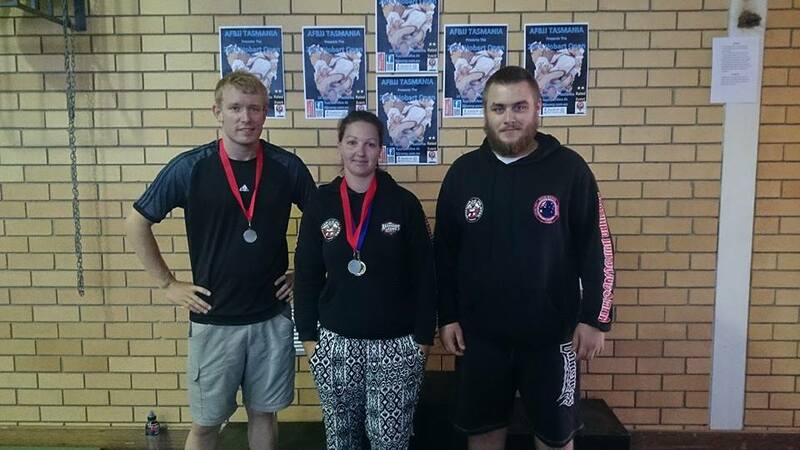 Toya and Ryan both medalled in the AFBJJ Tasmanian No Gi Tournament, coached by Kieryn. "Super" Steven Maxwell landing a flying side kick in his recent victory over Hybrid Training Centre's Chris Drummond. We hosted the first of many combined Black Belt seminars, sharing knowledge with the broader Maromba network.